1 Bedroom Flat For Sale in Newport for Offers in the region of £120,000. 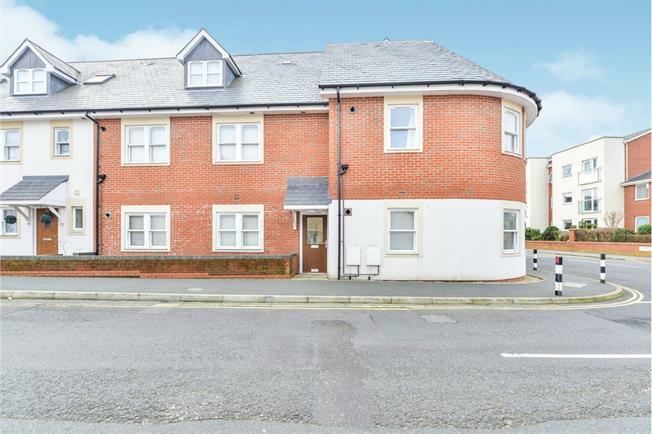 This one bedroom flat is offered chain free and so has that 'ready to move into' feeling. Ideal as an investment to let, the first step on the property ladder or just a great place to call home. The flat has a secure entry system so you can allow only who you want to come in. Good sized rooms with a kitchen/reception, bathroom and bedroom. Many storage cupboards too. Have a peep inside, we have the key.